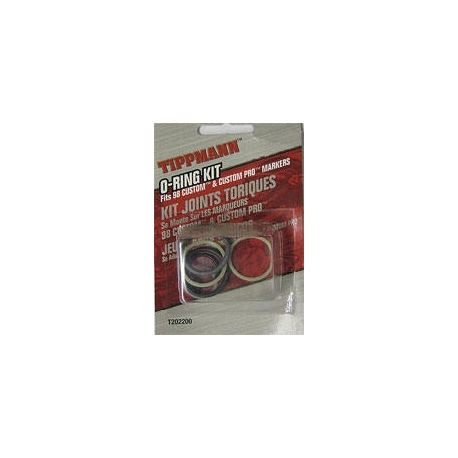 Tippmann M98/ C98 Oring Kit. 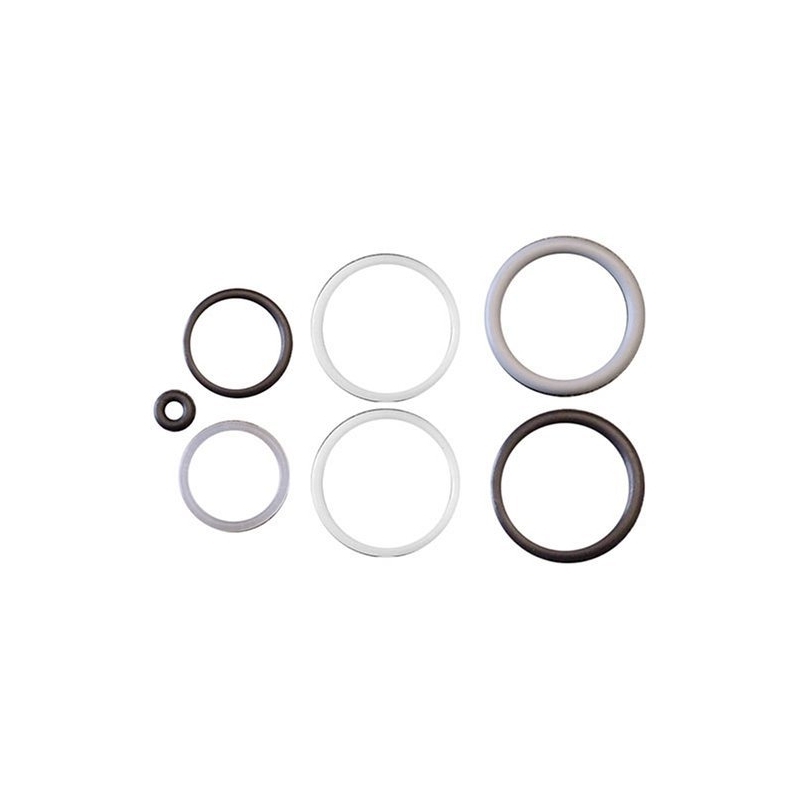 Replacement orings for your 98 series marker. 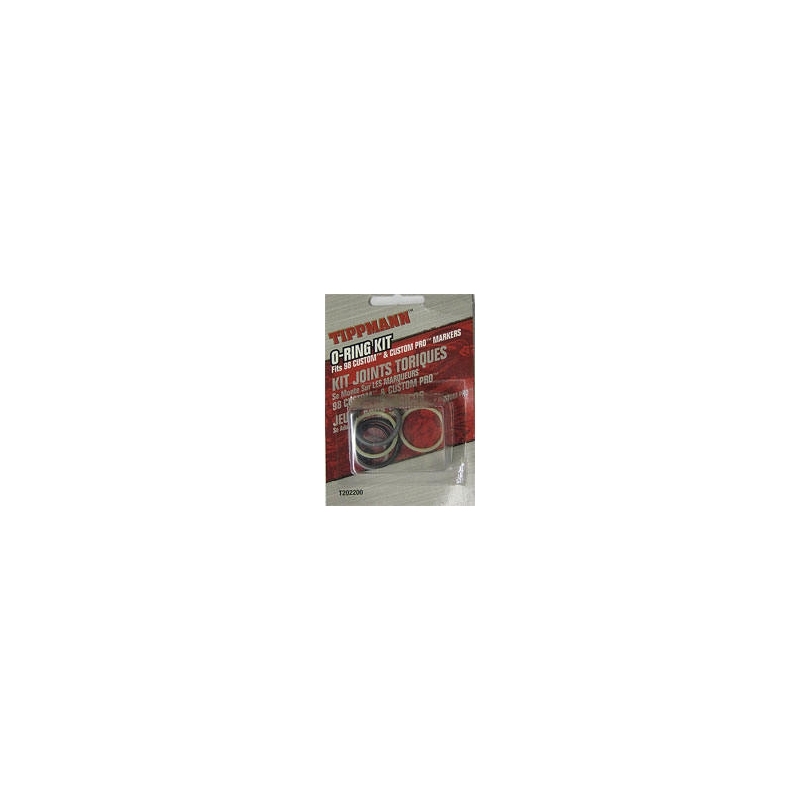 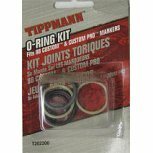 Keep your marker running smooth with a complete Oring kit for your Tippmann Model 98 or Custom 98.